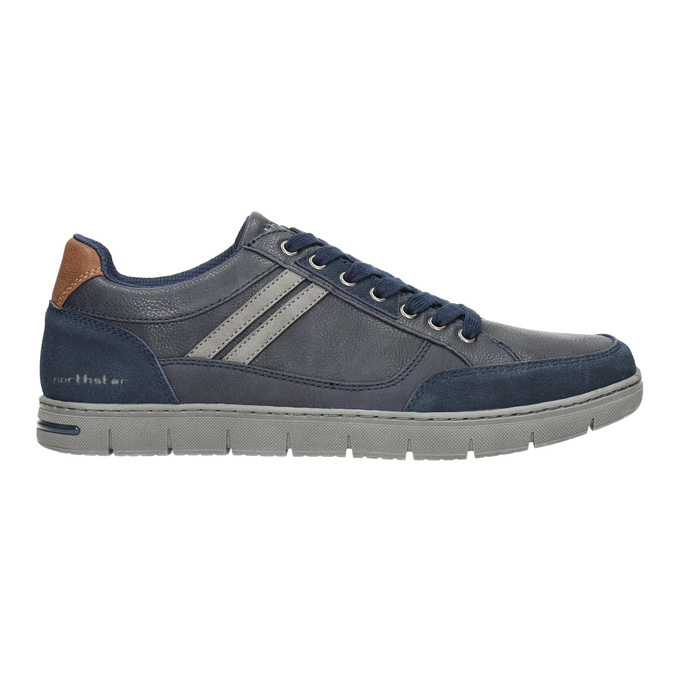 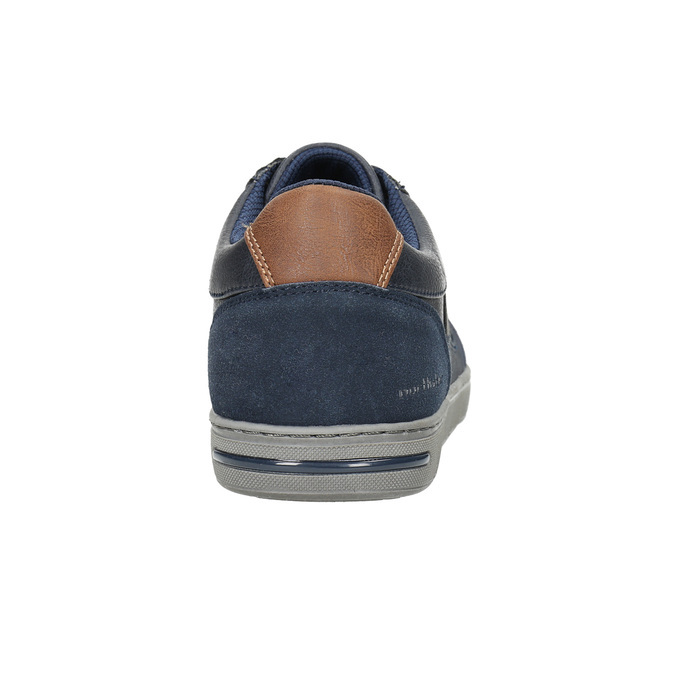 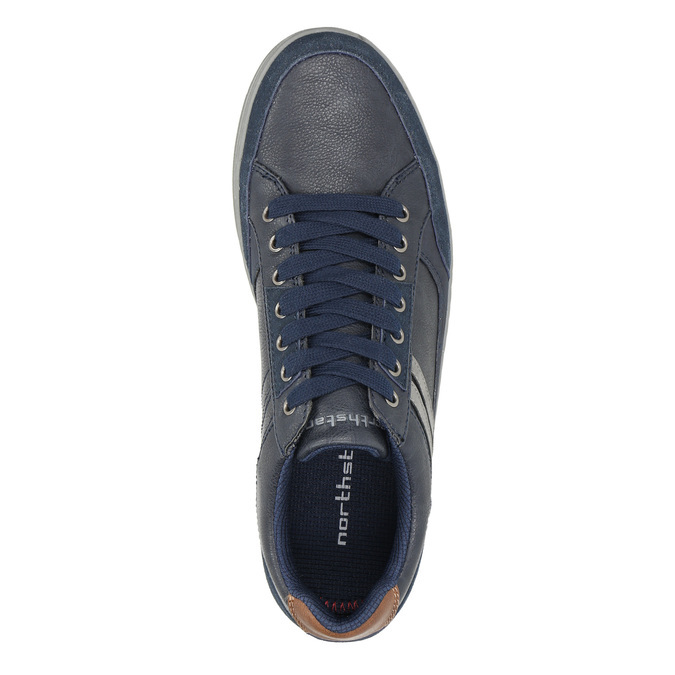 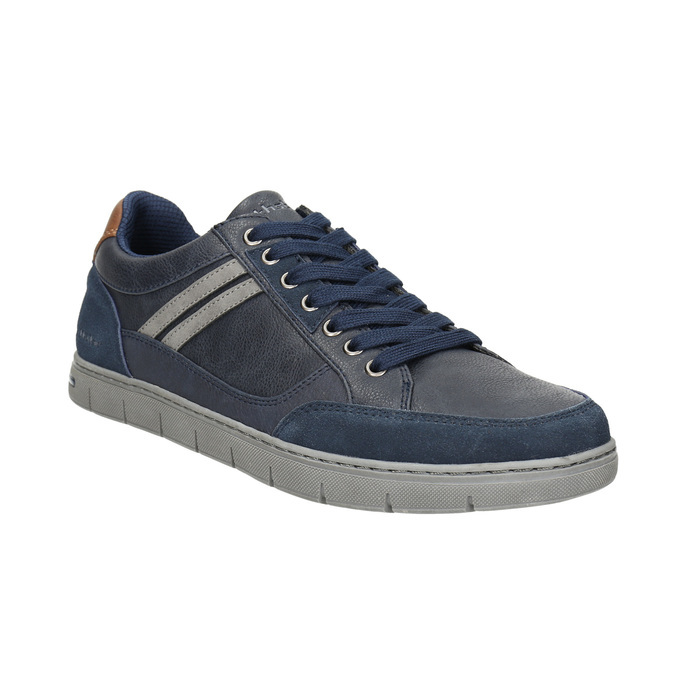 These men’s dark-blue sneakers have a timeless and original design, which will complement your urban style nicely. 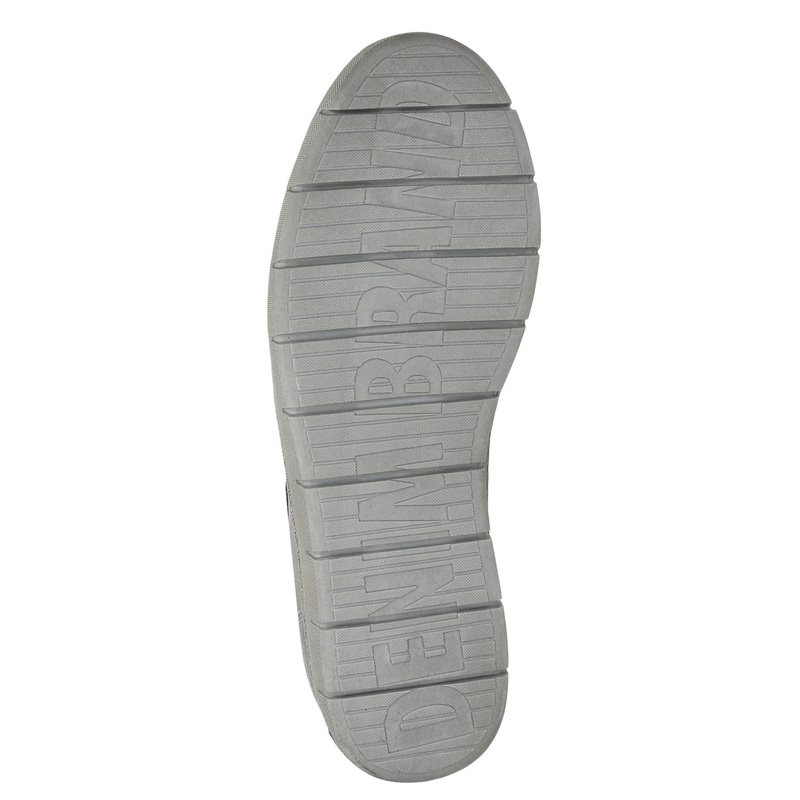 They naturally have a comfortable sole and the laces match the solid parts at the toe and heel. Their tone makes these sneakers easy to combine with various colours and they’ll look great with denim, for example. 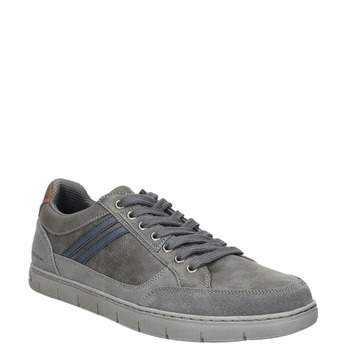 Try combining with turned-up jeans and a striped t-shirt.